The Fastest Way to Deliver Anything in Your City. 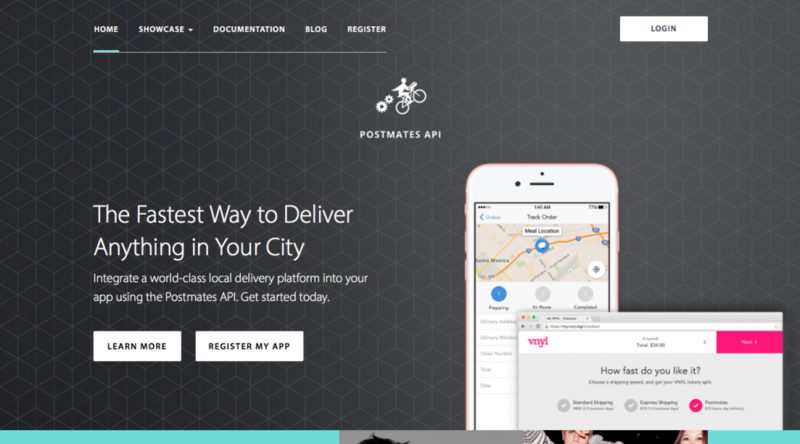 Integrate a world-class local delivery platform into your app using the Postmates API. Get started today.